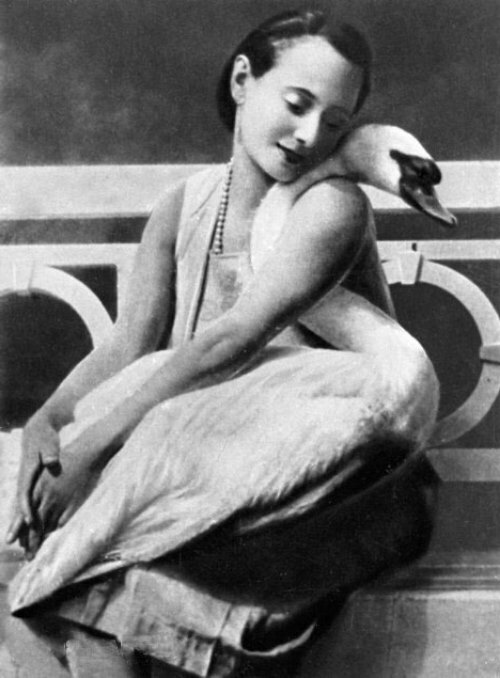 Anna Pavlova (1881-1931) was the most famous ballerina of the past century. She was called Divine and Amazing, Dancing Diamond, White Swan and even Fairy of Swan Flock. One girl wrote to her parents: “Remember, you told that those who saw the fairy would be happy. I saw a live fairy – her name is Anna Pavlova”. Genius Russian ballerina Anna Pavlova became a legend in her lifetime. Journalists competed with each other in writing stories about her. She read myths about herself in newspapers and laughed. Legends surround her name until now. She had never talked about her personal life. Her real life was in dance. Only after her death the world learned about the beautiful and tragic love story, which the legendary ballerina secretly kept in her heart for long thirty years. Ballerina Tamara Karsavina in the ballet “The Firebird” by Igor Stravinsky’s music in the costume designs by Leon Bakst for 1910. Tamara Karsavina was loved, respected and admired. You know, she was always away from any kind of intrigue. In her youth pretty girl had decided to devote all of herself to His Majesty the Arts. During her long life she experienced many worries and troubles, difficulties and trials, but grateful audience remembered her as a talented performer. 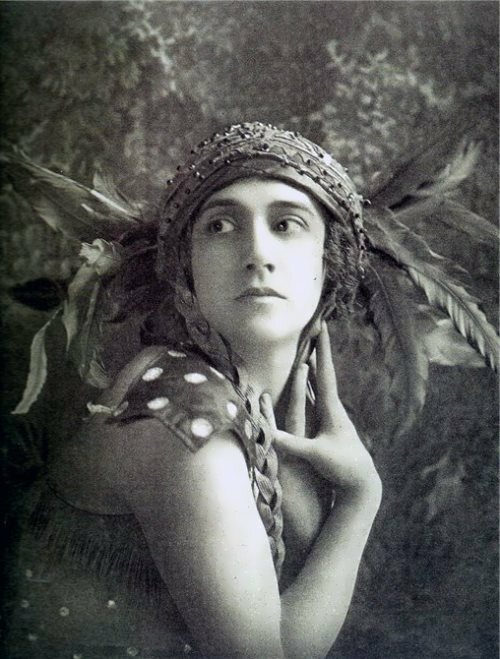 Firebird of Russian Ballet, one of the brightest of its stars was born on March 9, 1885, into an intellectual family in St. Petersburg, Russian Empire. Her father Platon Karsavin was a dancer at the Mariinsky Theatre, and also taught at the Drama School. Tamara was a sister of the historian and philosopher Leo Karsavin. Six-year old girl knew her main passion was the theater. Supported by her mother, Tamara began preparing to enter the Theatre School. Immediately after graduation in 1902, Tamara joined the Mariinsky Theater, where Matilda Kshesinskaya, a prima ballerina and a dance teacher, was fond of her. However, another talented performer, Anna Pavlova, disliked the young dancer. Perhaps Pavlova saw in the beginning artist her rival and competitor. Ekaterina Grushanina was internationally recognized as the most beautiful woman in the world. Charming girl was born in Chelyabinsk, Russia. Katya is fluent in English and dances well. She graduated from the Chelyabinsk Pedagogical University, specializing in Choreography. It was fun and not difficult, because of 15-year experience in professional ballroom dancing. By the way, the beautiful girl is an owner of three crowns. In 2003, she represented Chelyabinsk at Russian contest Miss Siberia in the city of Tomsk. As a result, she became a winner and was invited to work in Moscow and then in Paris. There she worked with Karl Lagerfeld, and participated in Fashion Week shows. Grushanina worked with the Moscow model agencies for several years and appeared in magazines, photo and video advertising. In 2008, Ekaterina participated in the Miss International contest, which took place in Japan, and was among the twelve finalists. Ludmila Savelieva is a Soviet – Russian film and theater actress, ballerina, People’s Artist of the RSFSR (1985). Beautiful girl was born on January 24, 1942 in Leningrad (now St. Petersburg, Russia) just during the Siege. That’s why her childhood was hungry. In 1962, the girl graduated from the Vaganova Ballet Academy. And in the same year she became a member of the Kirov Theater in Leningrad, which is called the Mariinsky Theatre now. 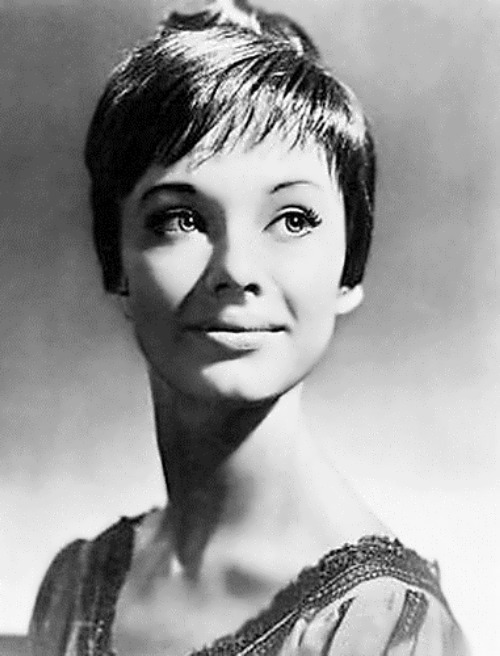 Later, in 1964, Savelieva began to appear in films. Pretty actress made her film debut in Sleeping Beauty (1964). According to Soviet Screen magazine she was recognized as the best actress in 1966. The role of Natasha Rostova in the movie by director Sergei Bondarchuk War and Peace, based on eponymous Leo Tolstoy’s masterpiece, brought the actress worldwide fame. It was her first main role. The film had been producing over six years, from 1961 to 1967, at an estimated cost of $100,000,000. Natalia Vetlitskaya is a Soviet and Russian singer, former lead singer of the Soviet pop group Mirazh (Mirage). Beautiful Natalia was born on August 17, 1964 in Moscow. At the age of 17 she started her own ballroom dancing school. The future singer took part in a variety of ballroom competitions. In 1986, after working for about a year as a choreographer in the ballet Recital, Natalia went to the popular group Rondo as a choreographer, dancer and backing vocalist. Also she was a dancer and backing vocalist in two well-known bands, Class and Idee Fixe. Pretty Vetlitskaya became a soloist of band Mirage in 1988. Then she began her solo career and in 1996 released the album Slave of Love. Singer played a leading role in the musical film New Adventures of Pinocchio in 1997. In addition, Natalia played one of the main roles in the musical film The Snow Queen by Maxim Papernik in 2003. Dianna Agron is an American actress, singer, producer, artist and dancer. She is best known for her role of Quinn Fabray in the television series Glee and Sarah Hart in I Am Number Four. Beautiful girl was born on April 30, 1986 in Savannah, Georgia, and raised in San Antonio, Texas and San Francisco, California. Her father’s family is originally from Russia, and their original surname is Agronsky. At the age of 3 Dianna began dancing. So, as a teenager she was able to earn money teaching dance. At school, she studied ballet, jazz and played in musical theater. 18-year-old girl moved to Los Angeles, where she studied acting and played in student films. Agron made her acting debut with a small role in the film After Midnight: Life Behind Bars. Then she starred in various films and television series. Also, she tried her hand as a writer and producer of the film A Fuchsia Elephant, which was released in 2009. “Out of luck in cards – lucky in love,” – said gentlemen of fortune. But there are people among us who are lucky in career and in love too. Professional dancer Kristina Rihanoff is a Lady Luck. Rihanoff is beautiful, successful and at the same time she is very cute and cheerful. “Dreams come true, but you have to work hard,” she says. Well, and wise too. Her way from Vladivostok to the one of the most popular TV shows in the UK Strictly Come Dancing, was long. Awesome girl was born on September 22, 1977 in Siberia. Her real name is Kristina Pshenichnykh. Because of her father, who is a musician and composer, Kristina fell in love with music and dance at an early age. She studied both Latin and Standard styles, but it was the Latin harmonies and movements that truly stirred her passion. To tell the truth, Kristina entered her first dance competition at the tender age of seven, and never looked back.